Prostate artery embolization (PAE) is a minimally invasive technique used to treat benign prostate enlargement. 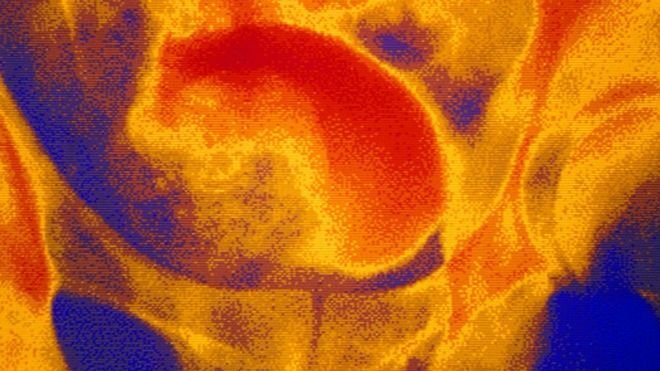 This condition can cause troublesome urinary symptoms in men like difficulty starting urination and needing to urinate a lot during the night. Existing treatment like medications and surgery can be effective but may have major side effects. A large multicenter trial in the United Kingdom, UK-ROPE, last week released its results showing PAE to be safe and effective. As consequence the National Institute for Innovation and Excellence in Health Care (NICE) has updated it’s guidelines to endorse the procedure. This should pave the way for this procedure to become more widely available for patients both overseas and in Australia. Dr Jonathan Robertson has an established prostate artery embolization service here in Australia in conjunction with local Urologists.